Join us for Easter Sunday services on April 21, where we will reflect on the crucifixion of Jesus Christ, consider His burial, and rejoice in His resurrection through song and teaching. Service times are at 7:15, 9:00, and 11:00 a.m. You can learn more about Reston Bible Church worship services here. 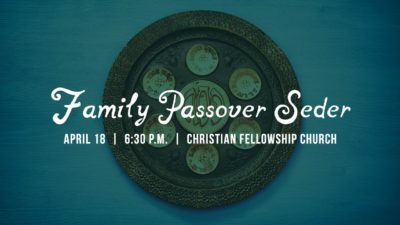 Please invite your friends and family to celebrate Easter with us! Our 7:15 a.m. Easter service is specially directed toward helping some of our families worship together on this special occasion. The service time is 10-15 minutes shorter and some doughnut balls will be provided. 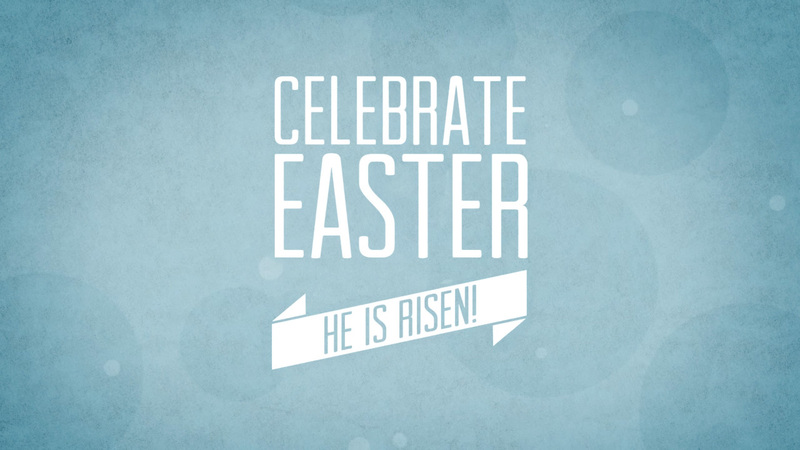 Create some special Easter memories with your children this year by attending our Easter Service at 7:15 a.m.! During the 9:00 and 11:00 services, we will offer our regular Baby Quest nursery and Quest children’s church ministry. No childcare will be offered during the 7:15 service. ASL interpretation will be available at the 11:00 a.m. service. 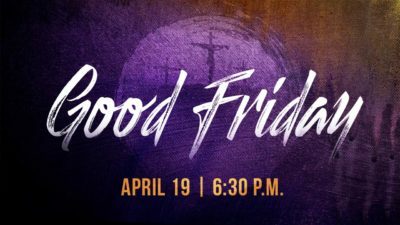 Jr. High and Sr. High Youth will not have their usual worship gatherings – please plan to attend one of the Easter services as a family. 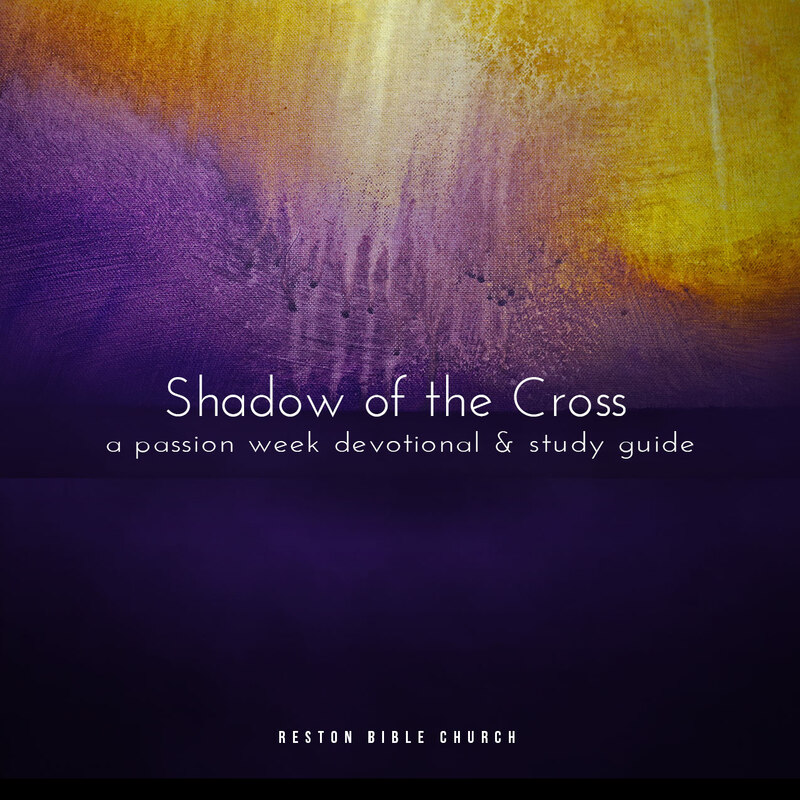 Shadow of the Cross is an original song created by the RBC worship team. We also have an 8-day devotional guide that goes along with the song. It is meant to start on Palm Sunday and will walk you through the events of Easter week through lens of the Scriptures.